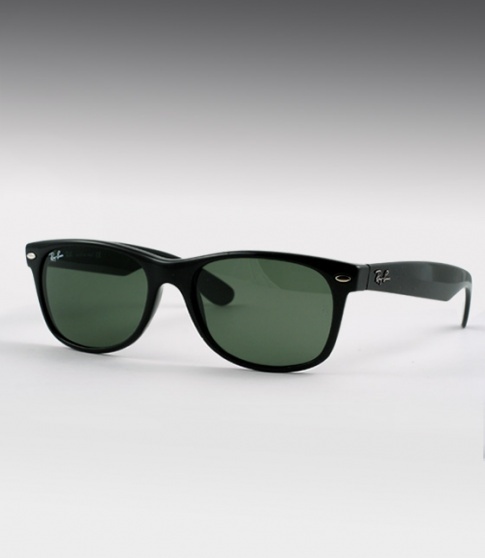 Ray Ban RB 2132 New Wayfarer - Black Need Help? Ray Ban, founded in 1937, is simply the worlds most popular sunglass brand. The brand has maintained its place atop the industry for its bold style, quality materials, and craftsmanship.